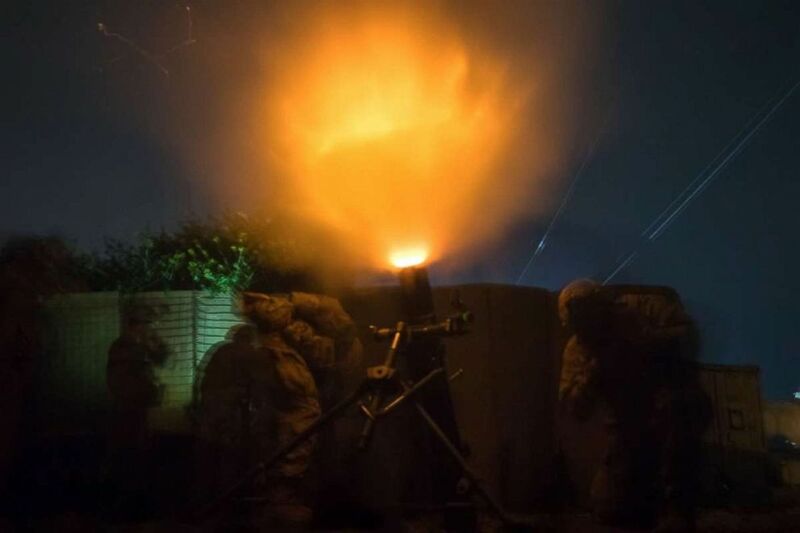 Members of the Coalition Forces perform mortar firing operations from a firing position in Southwest Asia, March 28, 2019. 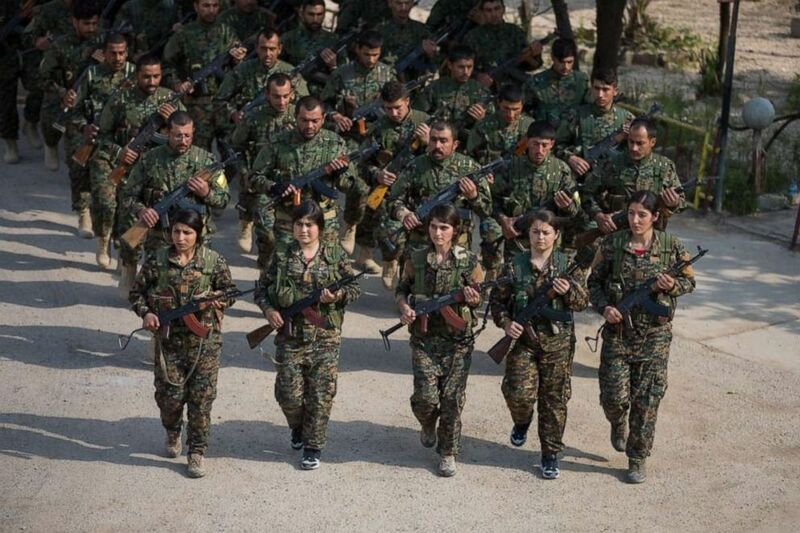 A Syrian Democratic Forces formation marches during a victory announcement ceremony over the defeat of Daesh's so-called physical caliphate Mar. 23, 2019 at Omar Academy, Deir ez-Zor, Syria. 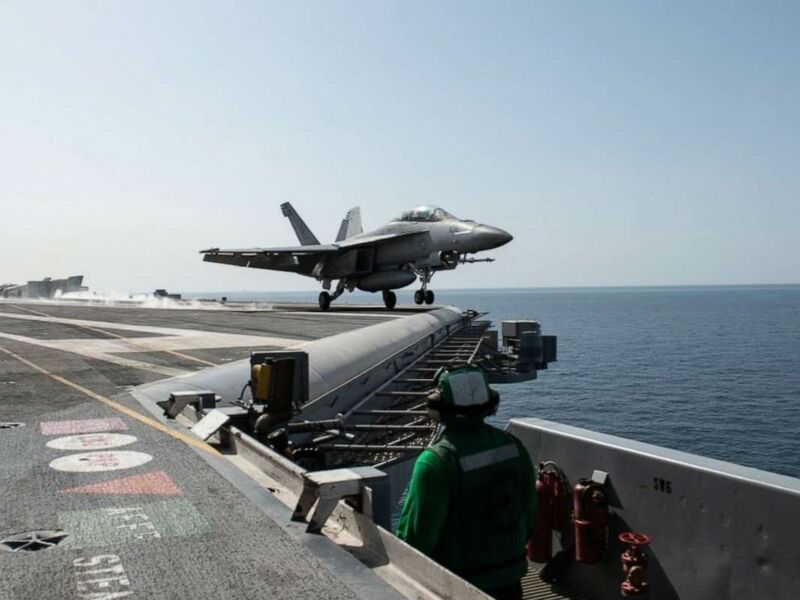 An F/A-18F Super Hornet assigned to Strike Fighter Squadron 41 launches from the flight deck of the aircraft carrier USS John C. Stennis in the Arabian Gulf, April 5, 2019.